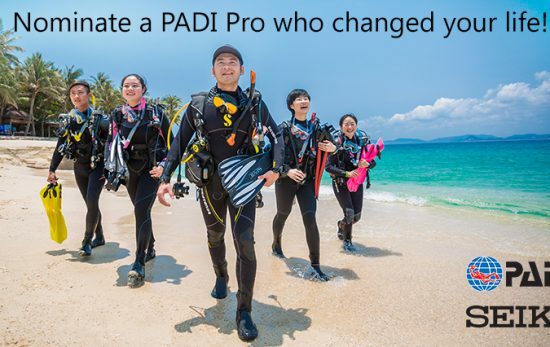 For the past 50 years, PADI has been The Way the World Learns to Dive with nearly 25 million certifications issued worldwide – so we’re celebrating, and we want to share the celebrations with you! 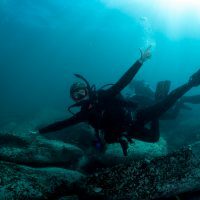 We’re inviting the diver who receives certification number 25,000,000 on a dream dive trip. Simply complete your next PADI course and you could be on your way to a dive vacation to Australia’s Great Barrier Reef for you, a dive buddy and your PADI Instructor! Ready to pack your bags? 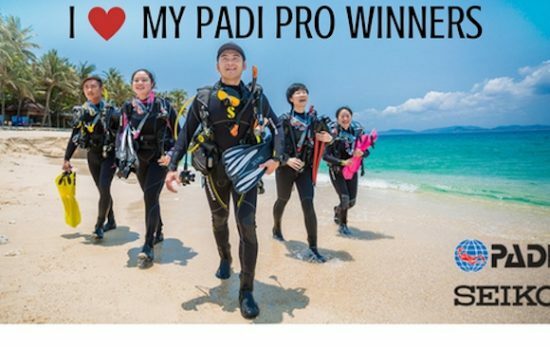 If the certification you earn from your local PADI Dive Shop is the 25 millionth, you’ll be on your way! 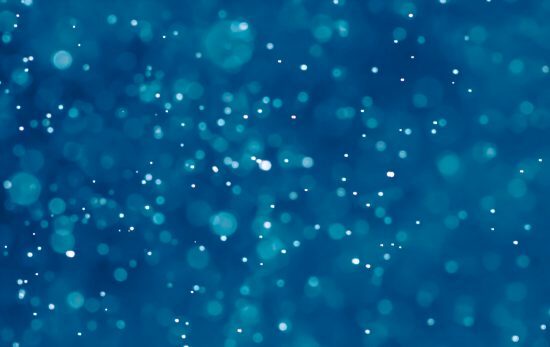 Made up of nearly 2900 individual reefs, 600 continental islands and 300 coral cays, the Great Barrier Reef is the world’s largest single structure comprised of living organisms. 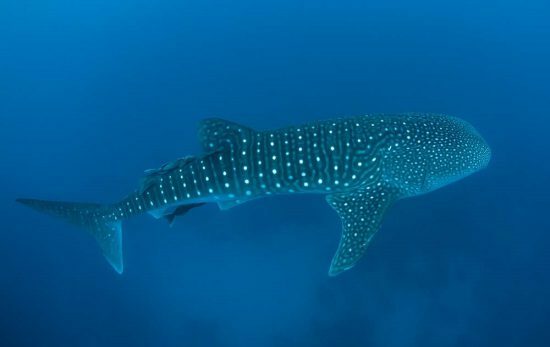 Divers revere the reef for its biodiversity and beauty, and the reef is home to an amazing array of marine life including turtles, rays and even dwarf minke whales. 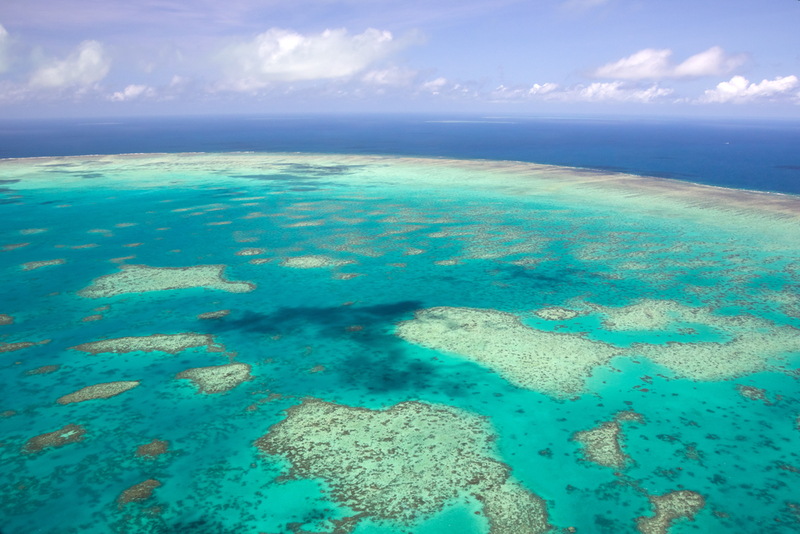 For more information about the Great Barrier Reef, read our Vacation Spotlight.